Here is another collection which we are able to collect for our vintage collection for this year! 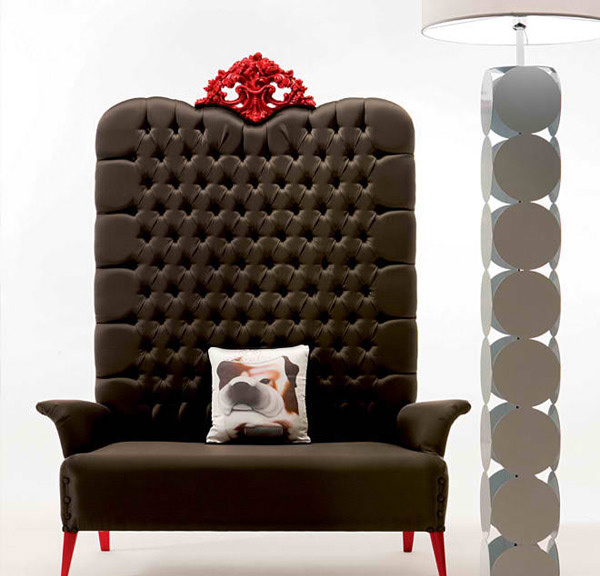 Modern contemporary designs of vintage armchairs and chairs. People nowadays are picky with the things they want for their homes from the furniture to the furnishings, from the flooring to the ceiling treatment! Who doesn’t right? 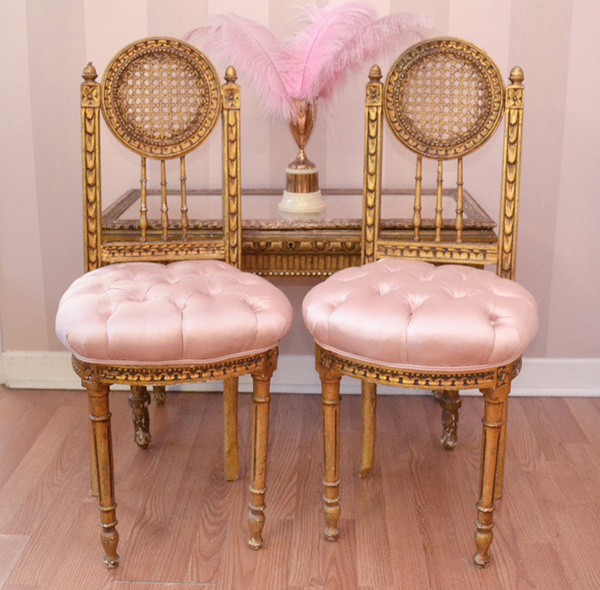 Anyhow, today we will be showing you 15 designs of these vintage chairs we are talking about. 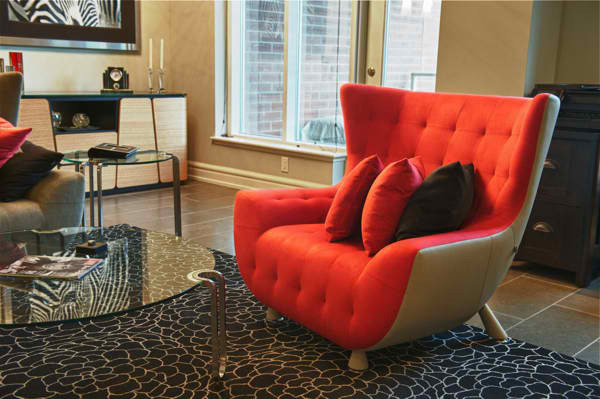 This collection ranges from chairs we can use in the living rooms, or the ones we can use for the dining rooms too. 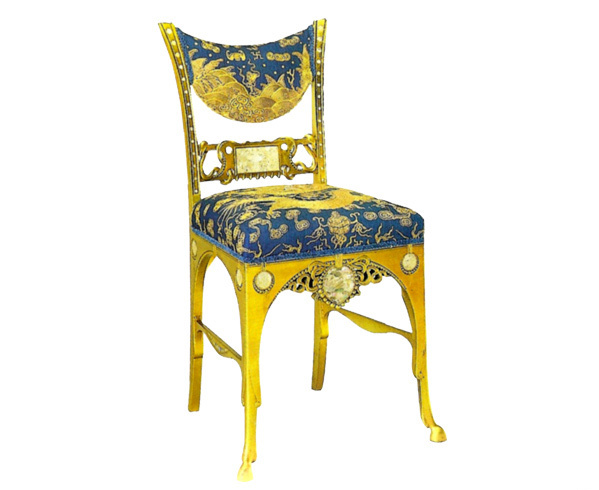 Most of the chairs that we have here are restored items and that are for sale. Some were copied from the olden days to be able to relive the feeling of the era that is pretty much the most loved and the most popular of all time; which in fact is in right now! These pieces that we will be showing you are simple, classy and not so loud in terms of the colors or design used for the fabric, which is pretty interesting. So, take a look at we are talking about! 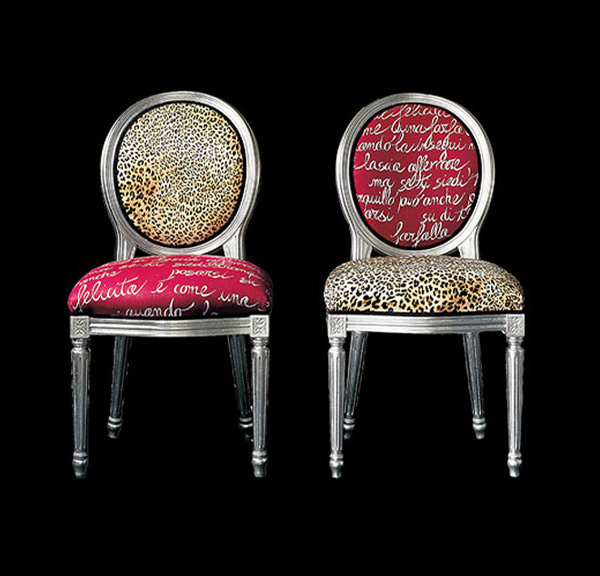 These Fiammetta chairs are sure pretty. The matching fabric is unique and fashionable with them inverting the cushioned chairs and back cushions. Interesting piece of vintage armchair. The print on the fabric is all-comic and really one of a kind. 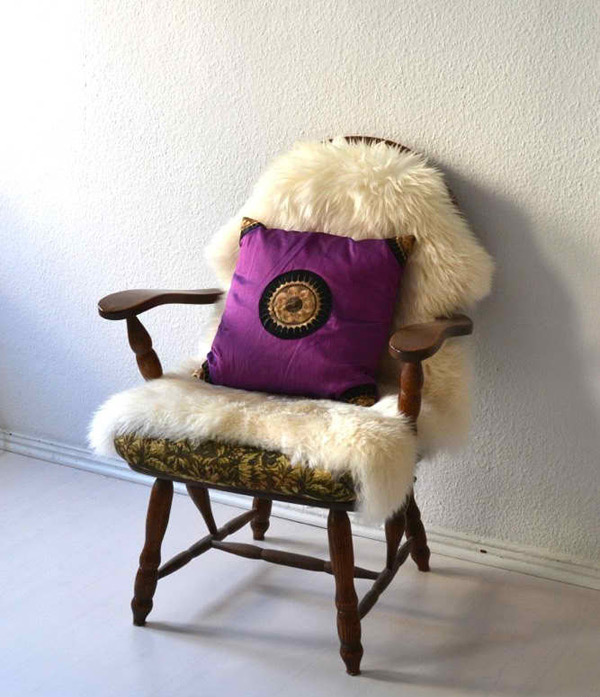 When this chair was restored, this faux fur was just added, but the detail on the fabric underneath the spindle chair is so vintage-y with the combo of black, gold and wood. 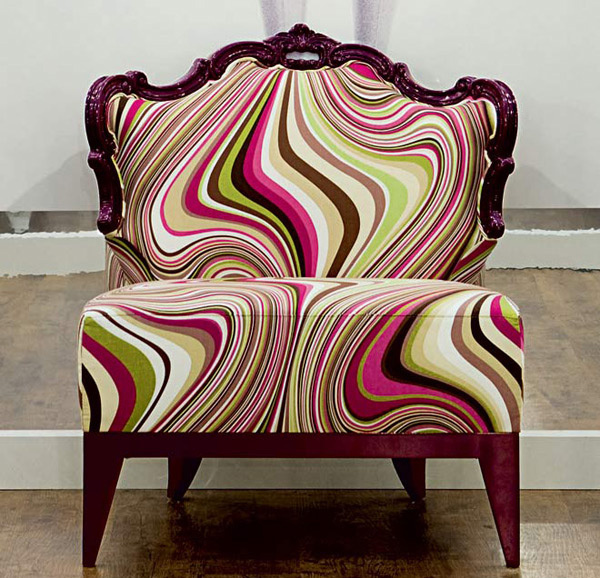 The detail on the fabric of this Eva Armchair is like a swirly ice cream. Cute choice of fabric really! 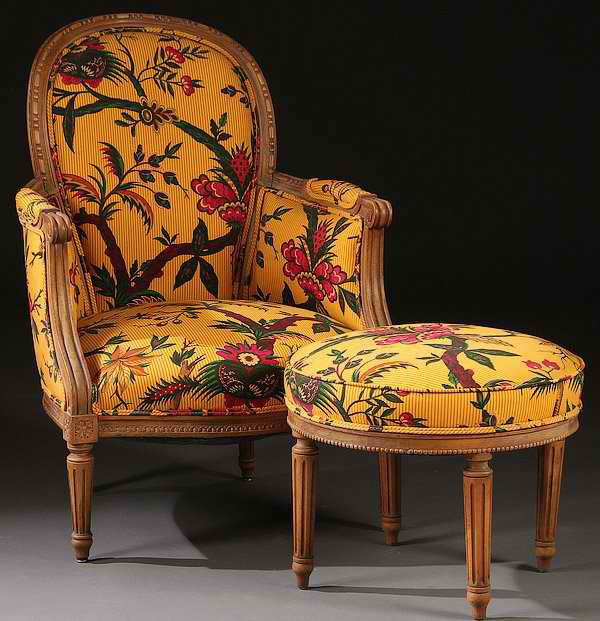 These upholstered fauteuil armchairs are sure one fine pair of chairs! 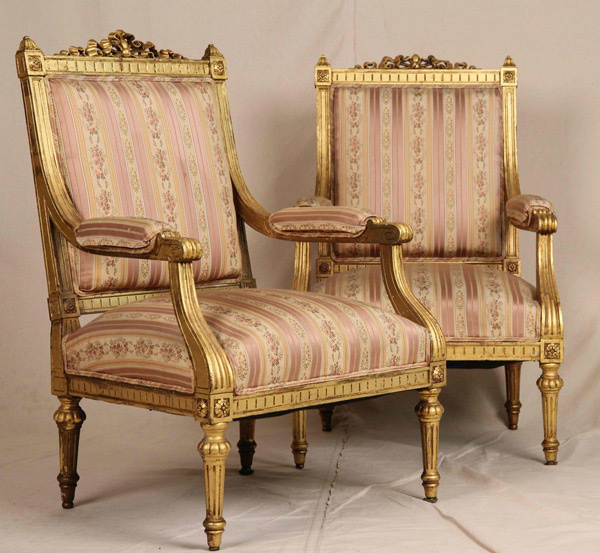 The details on the pinkish and creamy fabric is really interesting – with the matching gold gilt. 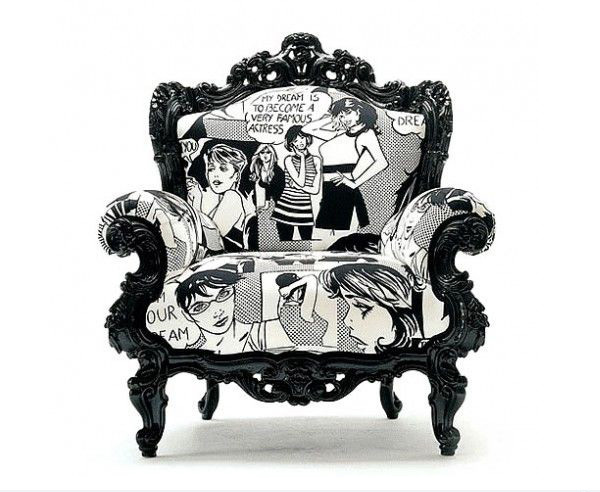 Not sure where the name for this chair came from, but the bulkiness and detail on this piece is quite amusing. This item may seem so Asian with the print on the blue fabric and the golden details. We are not sure what the influence is for this one, but it sure is a beauty! 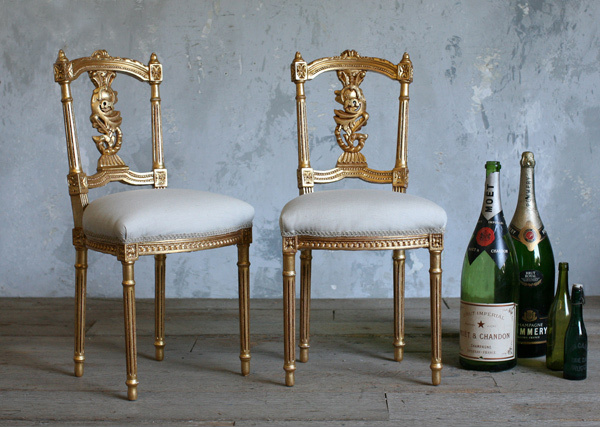 This set is from the Eloquence Collection, two side chairs in gold details and a classic white cushion. This walnut armchair and ottoman is a classic piece of furniture. This chair can look all too stuffy especially for the back, but one thing is for sure, this sure is one comfortable and fashionable chair to sit on! 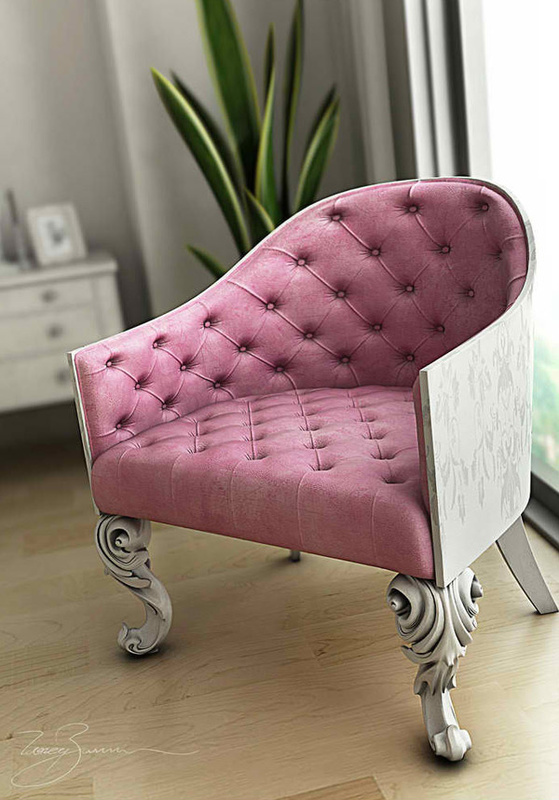 This pink cushioned chair with intricate detail on the legs is a sure hit! The chair looking battered made the thing look great. A red pinned vintage comfy chair with cream-colored back. The design can seem common, but the comfort is spectacular. 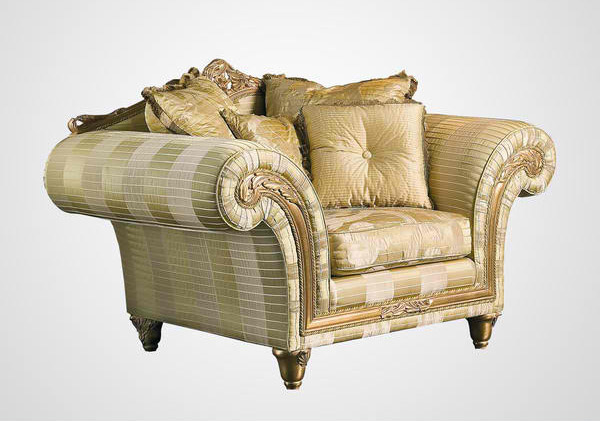 One stuffy chair in cream and gold stripes with huge armchairs and comfy pillows to match the print. 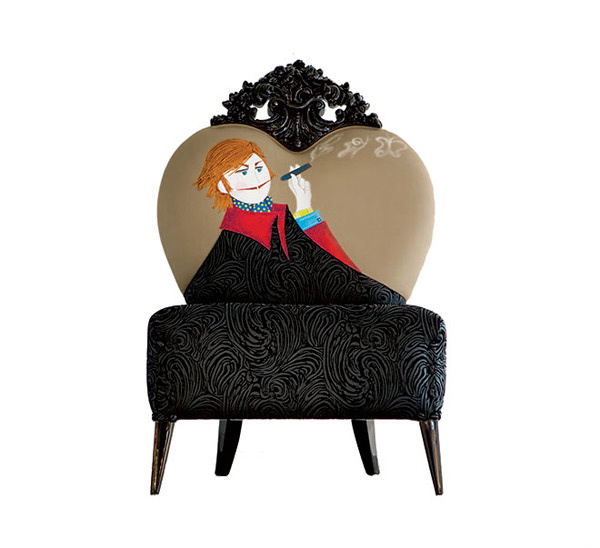 This Tizzi chair is one unique piece with the vintage print and the cute detail of wood on top of it. 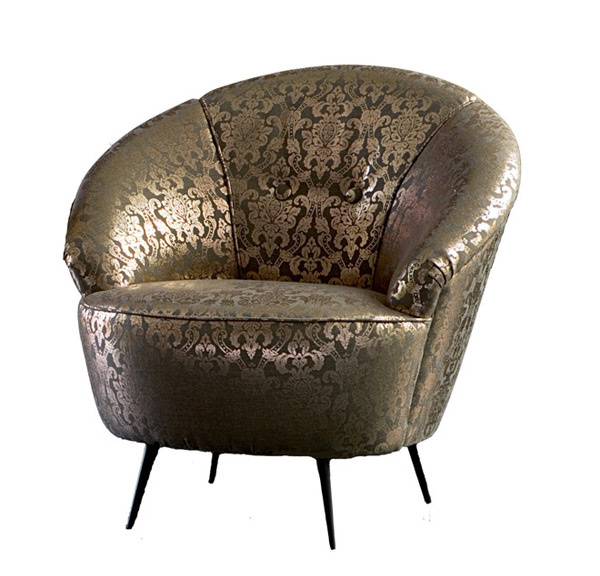 Guess that was it was already the 15 modern contemporary designs that we had for the vintage chairs and armchairs. They are pretty, fashionable, unique, and for sure, they were a great pick for any collector or just anyone who actually loved vintage. We can say that the designs sure rock as hell! We really hope that we can get hold of more designs and show to you! Try checking on 18 Pretty Vintage Sofa and Settee Designs which you will also love!